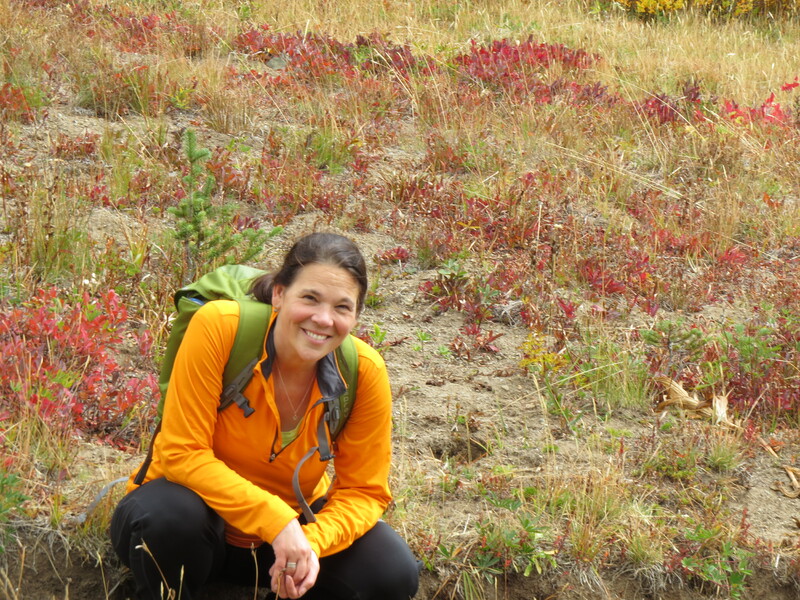 Elizabeth grew up in Seattle, Washington, and spent her childhood weekends in the fields, forests, mountains and islands of the Pacific Northwest. She was not a writer as a child, but a jazz pianist. She dreamed of becoming a field biologist and studied science as an undergrad, but went on to complete her undergraduate work in English. Her love for the earth found its outlet in writing. She began teaching herself poetry by spending hours in the libraries in Berkeley and Seattle, reading stacks of poetry books. In her twenties Beth wrote and published her work, edited fiction and poetry manuscripts for various magazines, journals and individuals, worked for a living in the legal sector, and explored the world. She was married and a mother by her mid-thirties. Divorced in her early forties and a single mother, she went to graduate school and earned her MFA in poetry from Seattle Pacific University in 2009. In 2010 Elizabeth co-founded Calypso Editions, a virtual, cooperative press that specializes in literature in translation and emerging writers. In 2011 she published her first book the vanishings & other poems. In 2012 she published her first chapbook, the dictator’s mistress. Elizabeth continues to live and work in Seattle, but travels often to the San Juan Islands and the American desert Southwest. For details about her professional work in the private sector, please visit her linkedin page.